Describing himself in a 1969 TV Times interview, Dennis Price wryly said he was “very nearly Britain’s biggest film star”. By the late 1960’s, after experiencing 30 years of ups and downs in British films, Price had seen all too clearly how haphazard the life of a “movie star” could be. 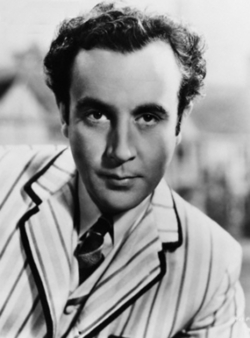 For my money, Dennis Price is up there with Olivier, Richardson and Guinness (more on him later!) as the consummate British actor, but he is now almost a forgotten name, certainly a neglected one, even among film buffs. The reasons are many fold and pretty much a textbook example of a tragic film career. A brief look through his film roles offer possible answers as to why he is such a forgotten star, but they also remind us how he was one of the greatest actors of his generation. 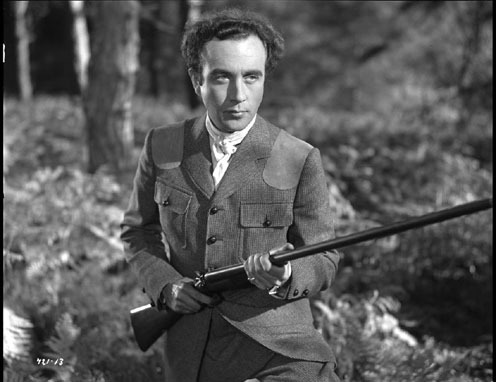 His first film role could hardly have been any grander – a starring part in the excellent 1944 war drama A Canterbury Tale from the prodigious Michael Powell & Emeric Pressburger, which sees Price in thoroughly serious acting mode, hiding the naturally dry comic style with which he became known. 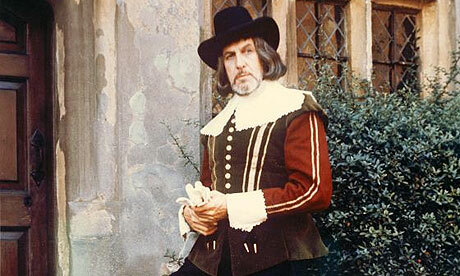 The film was not a box office hit but is now regarded as one in a number of Powell & Pressburger classics. But the Dennis Price of this era seemed just another in a line of dashing leading men appearing in slushy melodramas that were ten a penny from Gainsborough studios, albeit with some good performance notices. But his leading role in The Bad Lord Byron (1949) didn’t even have those and met with a critical backlash, halting any chances of a move to Hollywood. Then things took a turn with Kind Hearts And Coronets, the film that if anything Price is today best remembered for. His role as the devilishly suave psychopath Louis Mazzini showed how charismatic and funny Price could be. 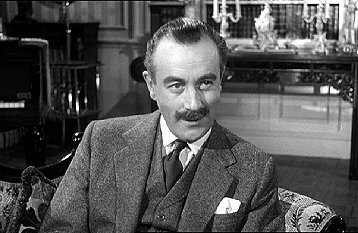 But he was cast against a certain Alec Guinness, appearing chameleon like as no fewer than eight members of the doomed D’Asgoyne family, a feat which largely stole the film’s plaudits. But Price’s performance in the film is absolutely pitch-perfect, a model of ruthless manipulation and cruel composure, surveying his victims as obstructive nuisances to be neatly swept aside. Despite his top billing, and being arguably Price’s best film and best role, Kind Hearts And Coronets is now only ever referred to today as the ‘classic Ealing black comedy” or ‘the film where Alec Guinness plays eight parts’. Another false start, it seemed. Price never made another Ealing comedy and Guinness went on to star in another four before launching an international career. Price seemed to make do with lesser comedies such as Lady Godiva Rides Again (1951) and a run of B-movie crime thrillers. Thanks to the Boulting Brothers, Price finally got another slickly diabolical role to get his teeth into with Private’s Progress (1956). Sharing top-billing with Richard Attenborough, Price’s performance as the corrupt Brigadier Bertram Tracepurcel simply oozes ‘dispicable bounder’ from every pore. Invited to reprise the role in the landmark sequel, I’m All Right Jack in 1959, Price more than holds his own in a cast of British comedy goliaths: Peter Sellers, Terry-Thomas, Irene Handl and Margaret Rutherford. But once again, Price’s role is somewhat neglected, given the stellar cast, the fact that the wonderful Ian Carmichael pretty much dominates the action and, like Guinness in 1949, Peter Sellers won all the plaudits in 1959. Price provided sterling support in many comedies from this British golden age – in The Naked Truth (again with Sellers and T-T), School For Scoundrels (with T-T and Carmichael), Double Bunk and What A Carve Up! (both with Sid James), and Go To Blazes (1962), but these roles were often all too throwaway and barely did his talent justice. The 1960’s showed Price making a number of brief pit stops with stardom, mostly in notable supporting roles. In 1960 he was Sophia Loren’s analyst in The Millionairess (again with Sellers), but then the same year Tunes Of Glory presented a rare chance for Price to combine his persona of inscrutable upper-class cad with his some real dramatic meat. But yet again his role is somewhat obscured, given that the film is essentially a two-hander between John Mills and Alec Guinness (who actually used his considerable clout to make sure Price was cast, clearly demonstrating a professional respect Guinness had for him). It’s well worth revisiting Tunes Of Glory to take in Price’s delicate and subtle performance. 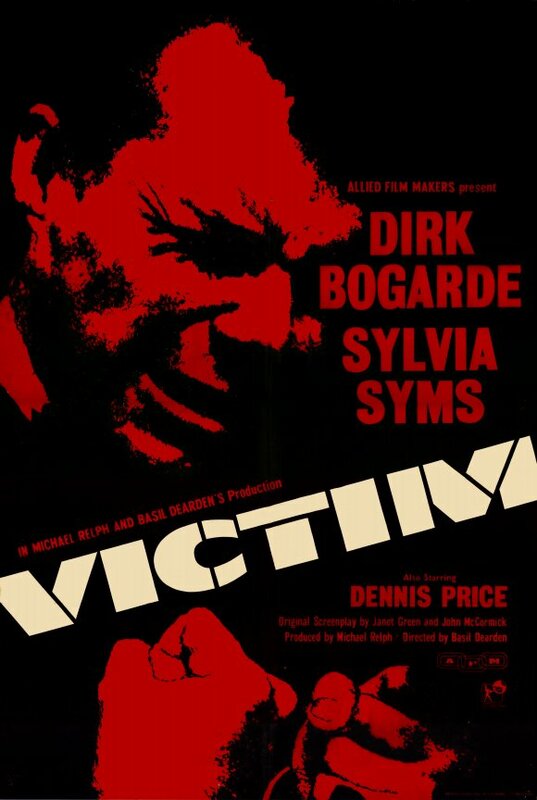 The following year he gave what many considered a deeply personal performance as an actor blackmailed over his homosexuality in the controversial drama Victim, with Dirk Bogarde and Sylvia Syms. A small role but an effective one, contemporary critics have made much about how Price’s own homosexuality informed the part, which no doubt it did, but more striking is how it perhaps laid bare Price’s own insecurities about the trappings of fame and the fragile nature of success. A late career upturn took place with the role of Jeeves in the BBC’s The World Of Wooster (1965 – 67) but sadly recordings of the show barely exist today. Continued financial troubles forced Price to become a tax exile on the island of Sark in 1967, making it hard for him to accept regular work. So it’s always a bonus to see Price briefly crop up in some good comedies of this era – The Magic Christian (1969), Some Will Some Won’t (1970) and The Rise And Rise Of Michael Rimmer (1970). For the last few years of this life however, Price fell into something of an undignified trough and many a cult horror fan will recognize him for his many bit parts in a whole range of horror films – from the half-decent Twins Of Evil, the enjoyably bad Haunted House Of Horror and Horror Hospital, the below-par for Hammer Horror Of Frankenstein, to the downright awful Tower Of Evil and Vampiros Lesbos! 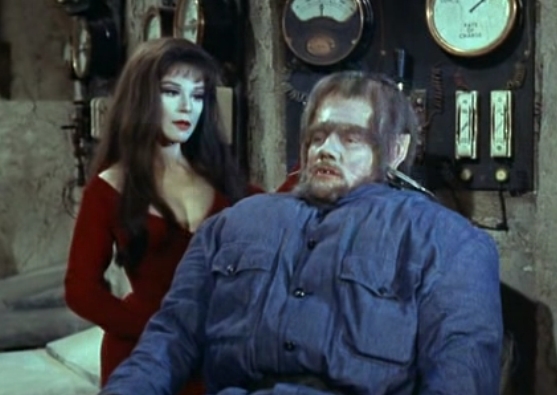 One of his last roles was a good one though, as a bitchy theatre critic in the deliciously over-the-top Theatre Of Blood (1973), but Price died of heart failure after a hip fracture and a long battle with alcoholism before the film’s release. So Dennis Price, one of the great underrated British film stars? There are a dozen film roles which stand as testament to his huge talent and natural gift for comedy, a handful of striking dramatic roles, and a flurry of enjoyable supporting turns. But perhaps he never fulfilled the potential he displayed in Kind Hearts And Coronets. Although did he ever really hunger after the role of revered leading man? As he once admitted, with sharp self-awareness: “I am a second-rate feature actor. I am not a star and never was. I lack the essential spark, you see.” Of course, he was quite wrong about the spark. Recommended reading: Elliot J. Huntley’s excellent and thorough Dennis Price: A Tribute – The Life And Death of Dennis Price, which had a limited print run but it’s well worth tracking down a copy.